The ST flywheel is recommended for naturally aspirated and/or street driven applications. 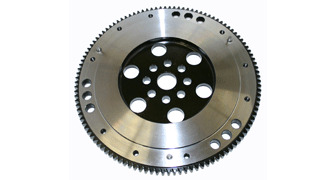 This flywheel will work with ALL performance and stock clutch assemblies. Want this item shipped on April 22? Order within the next 66 hrs 8 mins.